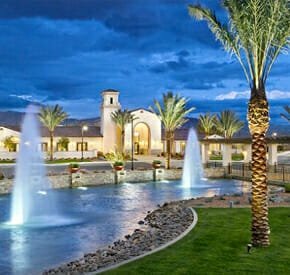 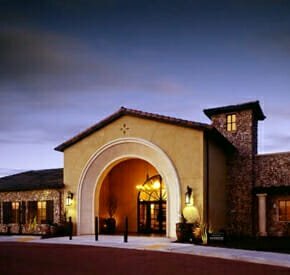 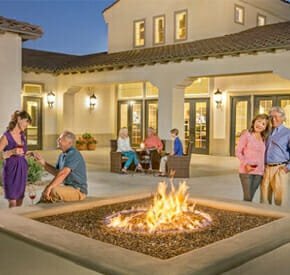 Founded in 1959, K. Hovnanian® Homes’ esteemed communities are carefully located among the nation’s most desirable neighborhoods, with a range of home designs customized to suit every lifestyle. 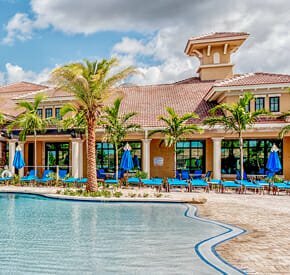 Whether a single-family home, townhouse, or condominium, every K. Hovnanian® home is built in the spirit of quality craftsmanship for lasting value. 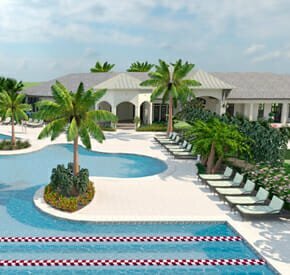 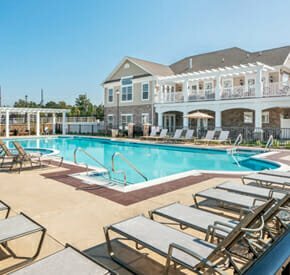 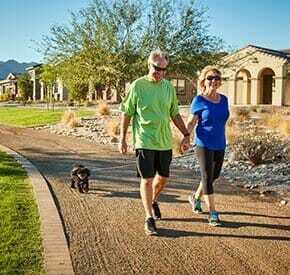 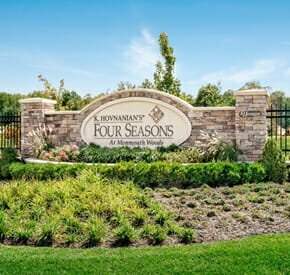 For those 55 and better, K. Hovnanian’s® Four Seasons active lifestyle communities offer the ease of new-construction living set amongst a year-round, resort atmosphere complete with abundant amenities and activities. 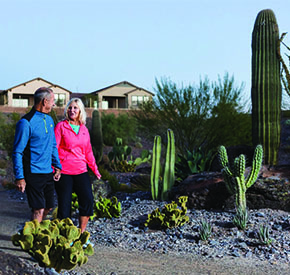 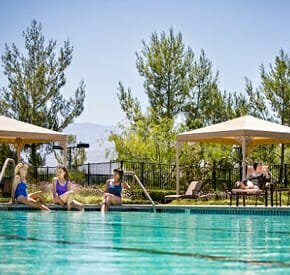 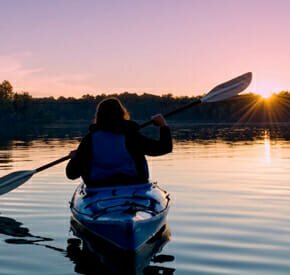 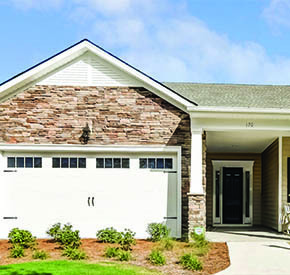 Ideally located, these unique, vacation-style communities provide a world where friendships flourish, recreation abounds and quality is second to none. 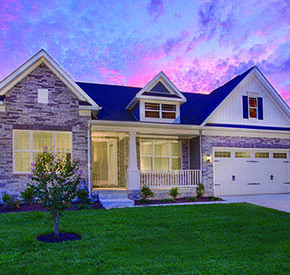 To this day, K. Hovnanian’s® greatest pride has been knowing that over the years we have earned the trust of hundreds of thousands of home buyers. 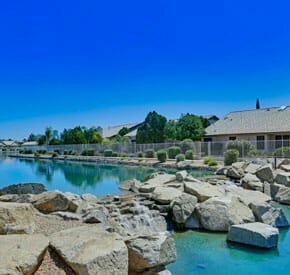 We understand that your home is the foundation of your family’s lifestyle, and we respect that philosophy by making sure your new home is everything you want it to be.